Most of the residential projects we undertake consist of home improvements including expanding the existing living space. Over the last few years this type of work has increased. As the mortgage deposits needed to buy a bigger home have increased, people have instead spent their money on improving and increasing the space they currently own. This makes for sound investing and we will help you get the most out of your property spatially and financially. 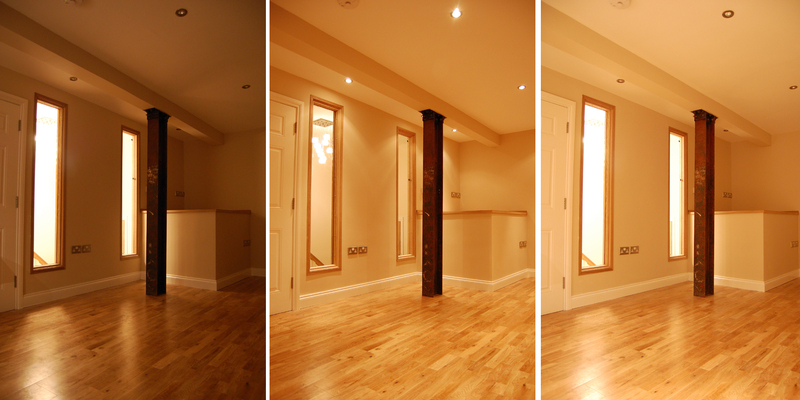 Our residential building projects range from straightforward rear house extensions and larger side/rear extensions through to the complete conversion of warehouses into luxury flats. We also specialize in extensive home renovations and restoration. Whether the project is complicated, straight forward, large or small, we provide bespoke solutions and one to one consultancy.